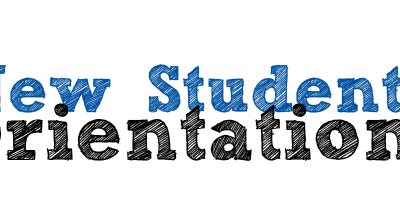 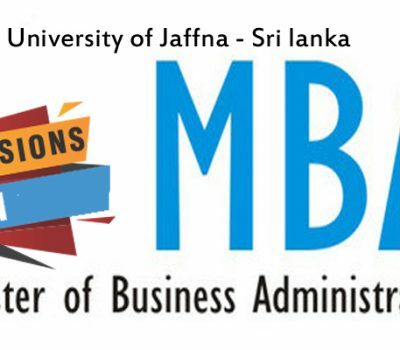 Staff of the Faculty of Management Studies and Commerce were participated at the workshop on business innovation training to the entrepreneurs, which was held on 10th of February 2016. 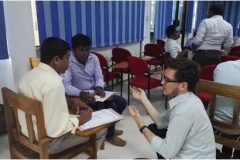 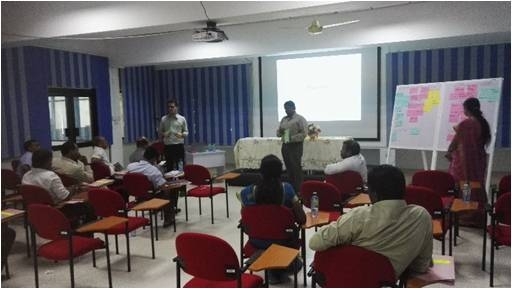 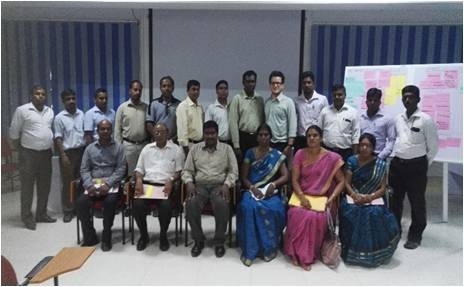 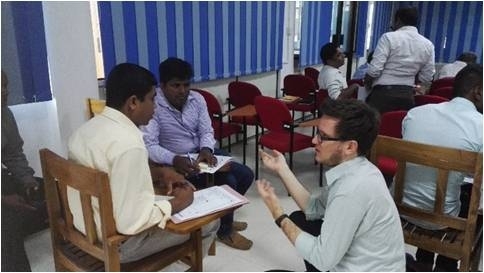 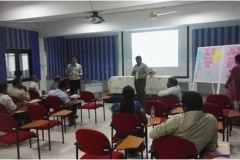 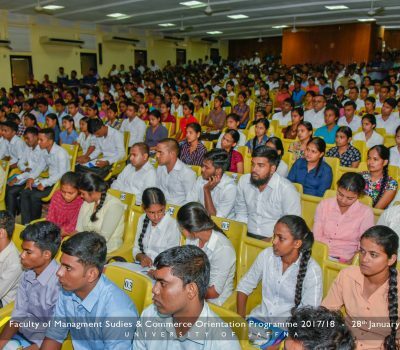 At this workshop selected small medium entrepreneurs participated and shared their expectations from each faculty in Jaffna University. 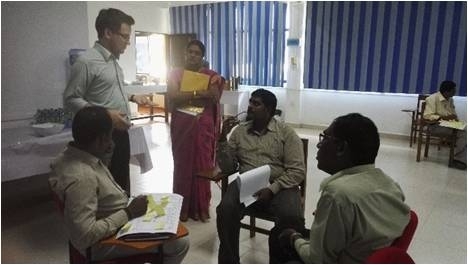 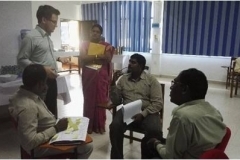 Our staff were conducted a team consultancy with the Peter Sommer (GIZ consultants).